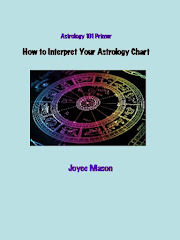 The Radical Virgo: New Chiron E-Book: A Healing Holiday Gift for You and Yours! 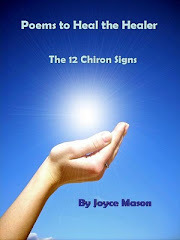 New Chiron E-Book: A Healing Holiday Gift for You and Yours! Get It While It’s Hot and Before the Price Goes Up New Year’s Day! 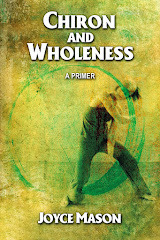 Don’t let the year and the introductory price for Chiron and Wholeness: A Primer pass you by! 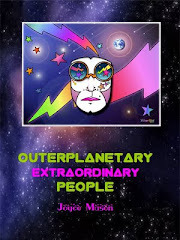 In appreciation for your loyal support of The Radical Virgo and to give folks a break during this challenging economy, I offered a pre-publication price of $3.50 and an introductory price of $4.95. These prices did not include the wider marketing costs of the e-book, which I now must incorporate into the regular price of $7.95. The new price goes into effect on January 1, 2010. You still have plenty of time to get this loyal reader, introductory rate through December. 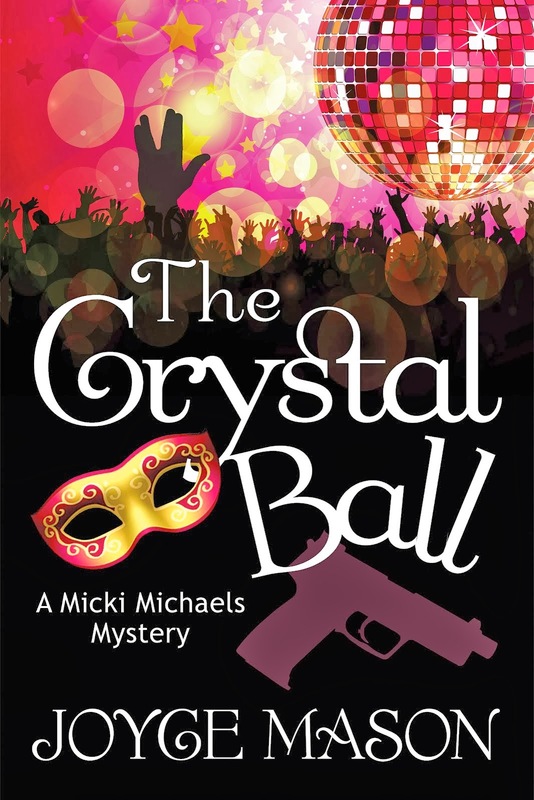 Give yourself a holiday gift that lasts! Here’s what a variety of readers, including astrologer friends and colleagues, are saying about Chiron and Wholeness: A Primer. 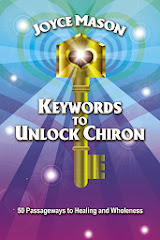 If you have astro-savvy friends and loved ones who would benefit from Chiron and Wholeness, you can now purchase the new Chiron e-book accompanied by a custom gift “card” that is attached along with the e-book in a separate PDF file. The gift card is replicated here. The text of the e-mail includes instructions for download and contact information in case of questions.